May purchase 5 certificates. May purchase 5 additional as gifts. Frequent plane or train traveler? Big vacation coming up? 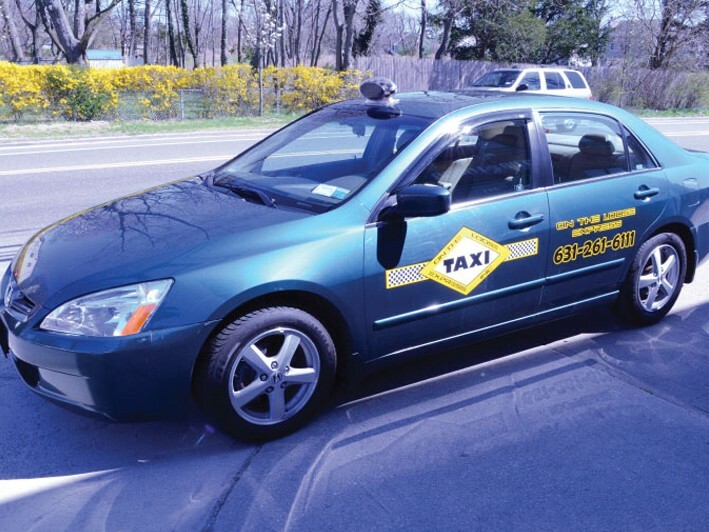 If so, then you need to learn about On The Loose Express Taxi - and take advantage of this brand new Living Huntington promotion! 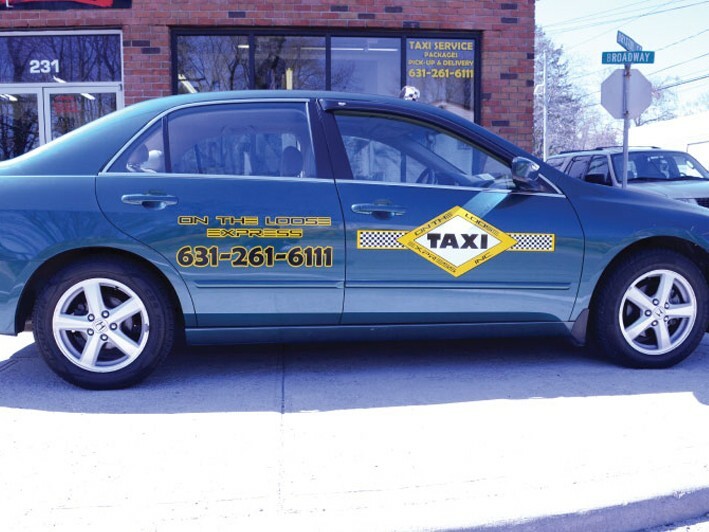 Located at 231 Broadway in Huntington, On The Loose Express Taxi has been offering comfortable and pleasant rides to Huntington residents for the past four years. They currently use Honda Accords as their choice of cars - and they also have a Monterey Van so they can fit your whole family plus their luggage for that trip to the airport. 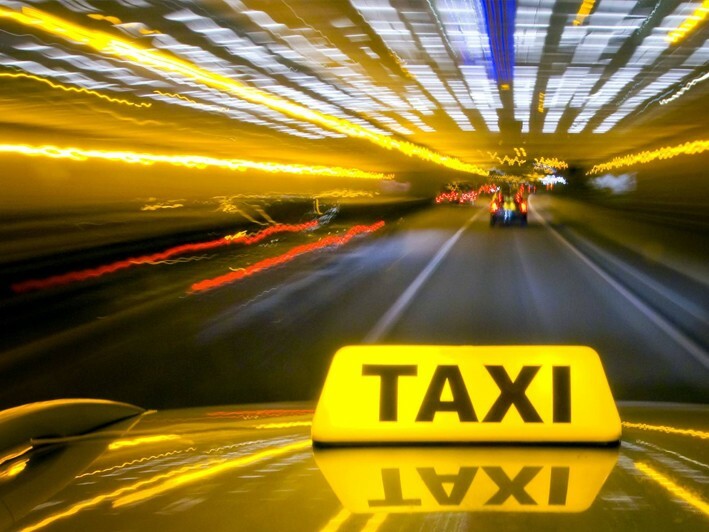 You'll appreciate the 'Always On Time' service, reliability and comfortable rides provided by On The Loose Express Taxi. 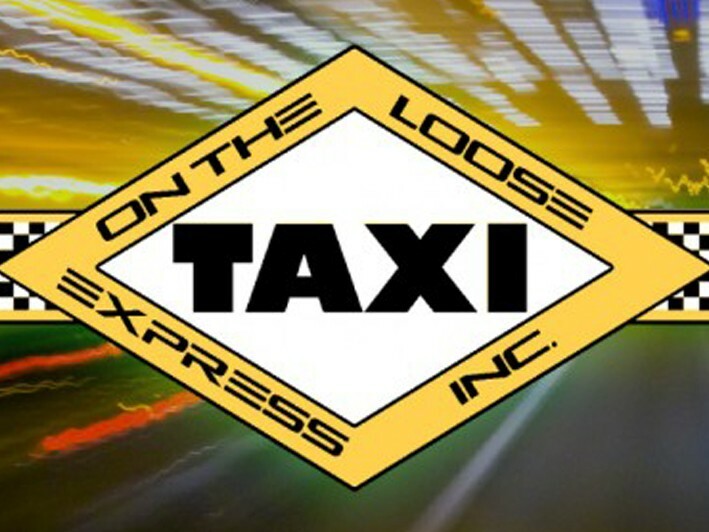 On The Loose Express TAXI serves the Huntington area - for great prices and a smooth ride make sure to contact us today!